Finally, Filled up the Admit form for Final Professional Exam. Since October 2011, After the 5th Year classes has started we awaited for this moment. Our college (Comilla Medical College) is so much like kindergarten school (Not in a bad way!). Our teachers are so much academic and they give preference on high percentage and exam results before giving clearance to final professional M.B.B.S exam. Wonderful thing is that, Our batch (Com-17) was so much regular in all side & 102 from 107 got clearance for this exam. Please pray for our best possible exams and future to be a good doctor. Hoping same for our batch mates allover the country who are attending same exams on different College. Good Luck! It's Durga Puja & on that occasion I'm at home after 2 months of restless block posting. Though, Puja started from yesterday but I've passed most of the day on Viva exam and on my journey back to home. Today on the early morning, I've got opportunity to submit my Anjali to Debi Durga on Durga Bari Mondir which is not so far from my home. After returning home, I was thinking how this Puja becoming different everyday. As a children, I used to wait for Durga puja for long time, vacation time was great and we used to visit Puja Mondirs and Relatives. On the cycle of time, We all have became so busy that, I merely have enough energy to put my effort on Puja to make it same like before. Now, any vacation not only puja has became for a time for some deep breath and rest, to avoid monotony of routinized life. Anyways, Hindu and all other from the corner of world, wishing you a very happy Durga Puja. May God's blessing be with you all the time. 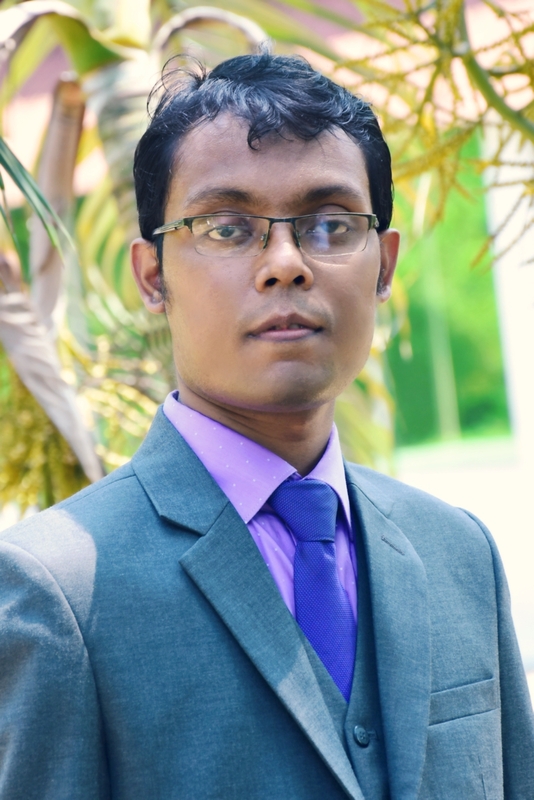 Few hours ago, I've heard the tragic news of Road traffic accident (News: http://goo.gl/D1O2o) which instantly taken 2 valuable life of fellow Medical Students from Sylhet Medical College also leaving behind almost 15 others on greatly injured situation. Though I can't confirm, but as I heard those students were having a picnic as college is having a vacation for Durga Puja & Eid. Events like this come us to the realization that how short our life is and how uncertain it's always. My heart full condolence to the victims family and friends. May God bless those souls with eternal peace. Wishing Eid Mubarak to All! Eid is one of the most celebrated events in Bangladesh, even for Non-Muslims like me. Celebration is so vast that it touches every aspect of life. Specially Eid ul-Fitr, after waiting 30 days long Ramadan, gives a new sort of refreshment. Also for Students like me, whole year's most awaited vacation is Eid. While at staying hostel, I can easily feel the joy of Ramadan with my Friends, but it become little hard after homecoming during vacation; but yet not impossible to feel and get a share of the spirit of their Eid celebration. Lets hope Eid will bring peace and prosperity to everyone. Wishing you all a very happy Eid! Today I'm blogging few pictures of our little home garden special, a flower tree named Night Queen. 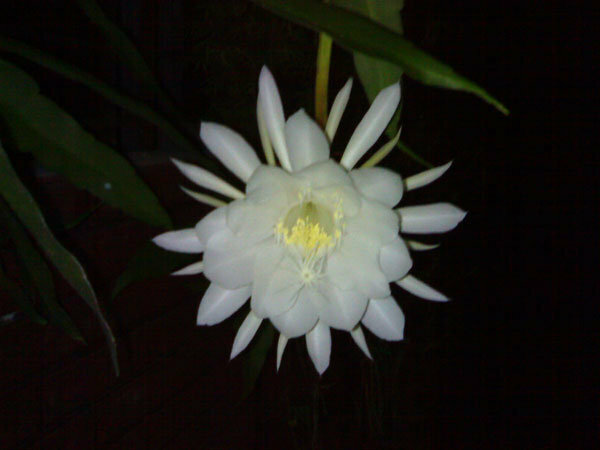 It used to give flower only one time a year, usually while on rainy season and lasts only for one night. Starting with a small recap from my memory lane. It was 2007 & I was a candidate from M.C. College from Sylhet, a Science only College from where 300 appeared on HSC. Nearly 100 people received A+ (GPA 5) on that exam. Luckily/Unluckily I was not one of them. It was such a complete surprise as I was not that much bad student not to expect a minimum A+, but the fact that I've not got it changed my whole pathway. I was preparing for BUET on pre-result period and as result reviled I've received GPA 4.9 with Chemistry A- (3.5), I can't even try my luck out on BUET admission test failing to buy BUET Admission form for my low score. I was angry and upset with myself. Still as a last resort, I tried myself hard to get a chance on MBBS, though becoming a Doctor was not on my plan. Without any coaching for Medical, I tried my best to prepare for Medical by myself and luckily somehow get myself a chance of becoming one of 2185 from nearly 53000 examinees, not to mention one of 800 first timers. All on the above paragraph maybe fueled by my little pride on myself, but it can happen to anyone's life when he/she really try to get out a bad situation. Doing bad in one exam doesn't prove that you're not worthy of another chance. And also doing good in one exam doesn't prove you don't need to be tested for another time. Public exams like SSC and HSC can go bad for anyone. Sometimes simply luck doesn't favor at all. But yet admission test gives students a chance to prove that they are really worthy for it. I get it DGHS & Health Ministry, you're trying to put a hold on coaching business. But if you can make rules about withdrawing Admission test then what is stopping you to make law about stopping coaching business? So what's in future is waiting for us? Probably excluding 20% bright student, other will be some students with non-creative memory to copy paste notes from private tutors and some students from family with Heavy bank balance who dare to change Board results with it as next generation Medical Students. Our population already hate us enough as Doctors and Medical Students & probably that'll skyrocket up to moon. Being a doctor is not about being a good Student but being a desperate person who will do what ever it takes save his patients & Admission Exam certainly puts a candidate in a test to prove is he/she have guts to get it done; where results of SSC and HSC exams completely fails to focus in this fact. Instead of pushing problem away, it's just like planning for suicide to get away from it. Without supporting intellectuality, how can you expect a next generation of Good doctors! Maybe our brilliant plan makers will understand that after 20 years, when they will receive their old age treatment from those doctors they wished to give a free pass to Medical education without testing their courage and desperation while lying on their sick beds. 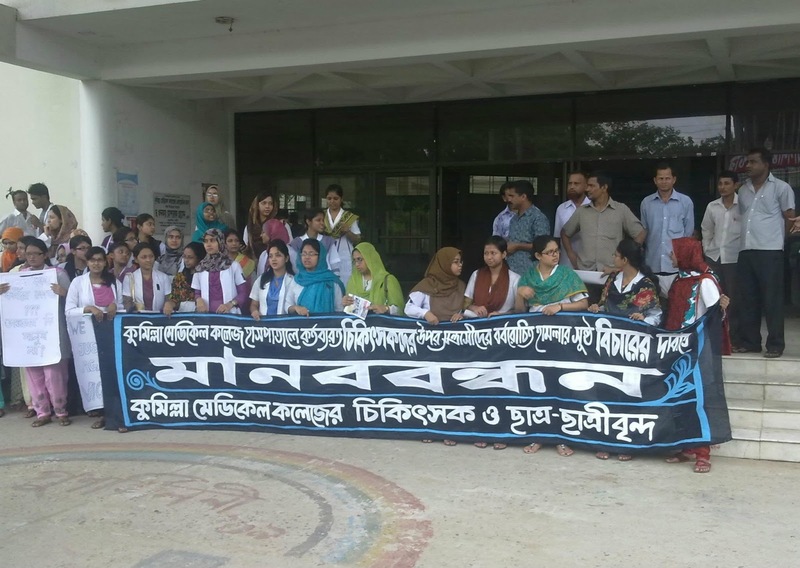 Few hours back, We, students and doctors of Comilla Medical College arranged a peaceful rally and showed our voice against the violence against Doctors. Senior teachers including our College principal, vice-principal, departmental heads also participated in this event. Nearly 300+ students and doctors gathered infront of Medical to show our unity against violence. In my memory, in this medical, it's probably the largest gathering which included participants from all political views and classes. What I can say, Doctors are only mere human being. It's only knowledge that differentiates us from normal human being. This knowledge is hard earned. When a family send their children to Medical, they hope he/she will be an asset for future. To fulfill this dream, Boy/girl have to go through a very long struggled life, that never ends until death. Through their service, doctors earn their wages. But many people even take that negatively. In some persons view, doctors are just service man. But he/she is no different than your brother or sister. Sometimes mistakes may happen, but will it enough to cause bodily harm and keeping behind normal social attitudes? Today, I just got back from Sylhet after my 3 days auto vacation to Comilla. It was not such an enjoyable journey as bus service is awful and so is road. After a while of arriving, I got the news of Violence against doctors by angry patient attendances in Our Medical college, which effectively injured almost 8 doctors working on the hospital. Our classes has been suspended for tomorrow and there is a rally to be organized by Internee Doctor Association on tomorrow morning. We all understand that, we all ask for quick attention when we are sick. Working Doctors always have to fall under pressure and have to take the heat. But injuring all 8 of the doctors! That's a shameful act. It's really unlucky for us to be on such position. Meanwhile, tomorrow and day after tomorrow, there is again 2days nationwide Hortal by BNP. So much to loss, but who cares? Today's World Malaria Day, an event to mark worldwide conditions and approaches to Malaria. Malaria is a misnomer used to stand for a mosquito borne disease caused Plasmodium group of parasite. Previously thought disease was originated from Area of unhygienic (Mal - Aria) status. Plasmodium depends of both Human and Mosquito to complete it's life cycle. In human body, depending on its severity and species, it creates Malarial fever to Cerebral malaria (Brain Manifestation), Black water fever and many more complications. In Bangladesh, it's also creating a number of headache of government policy makers of health sectors. Whole Bangladesh is considered under a Malaria affected zone, but Hill tracts are in special attention. Even before going some area is it's recommended to take Pre-exposure prophylactic anti malarial drug. But even in some cases, there have been evidence of Drug Resistant Malaria. Newer drugs are coming but producing more side effect. Even excluding the worse, Our hope is rising to control malaria. In our Local Medical Study, Malaria is highlighted much more. Public awareness is also rising & different health sector programs are coming on front line to give effective measures like distributing mosquito nets, insecticides and drugs for free to poor and affected people. Lets hope for Bangladesh to Eliminate the Malaria soon. It's nearly end of the day, Pohela Boishakh 1419. It was quite different this time. I was alone in hostel but passed most of the day with someone very special. Even though Comilla is not a very good place to hangout, still her company made whole day special. Tomorrow our classes are unofficially off as most of the students are still at home. But soon again the classes will run again at full speed. In these days this kind of short vacation and personal time is our only hope of keeping us mentally alive. Good night everyone. I was looking for an appropriate cover picture of Facebook Timeline for Pohela Boishakh Event. As I'm sure, many of you are looking for same also. After searching a few, I've found one. Hope you'll like it. 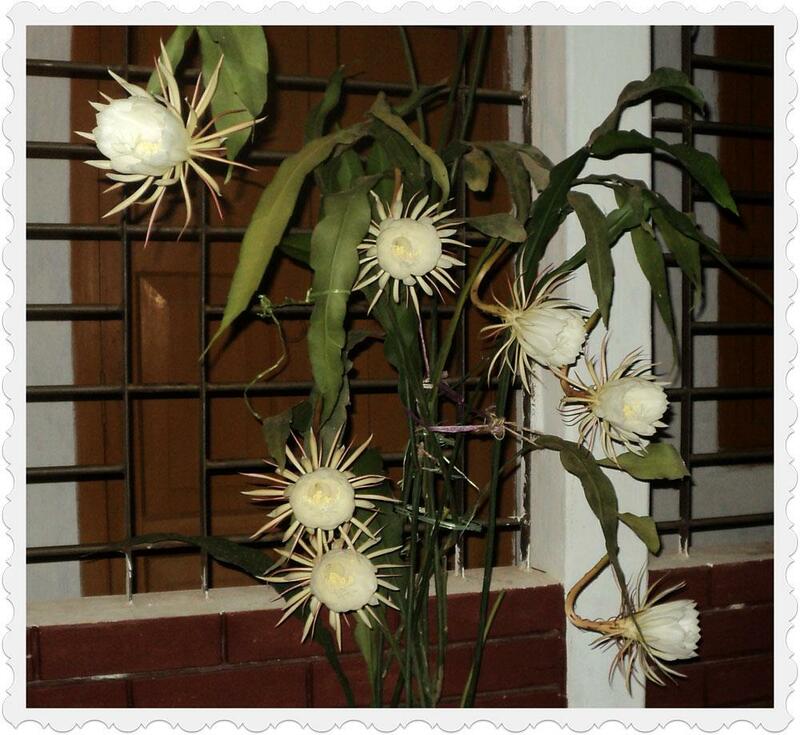 You can read his post on here..
Have an excellent Pohela Boishakh!! Weather Change, Rain & Hostel life..
Last two days, I've been so busy. 5th year classes are running so tight right now that we bearly have time to breath on day time. Night period is still quite free, but it won't be for long as ward placement rotation will so take me to busy wards. It the mean time, I was watching Scrubs, a medical life related comedy serials. It has 181 episodes, on 9 seasons. It's not something new, aired from 2001 to 2010, but most of the stories still relates to ours. I guess, medical life never changes too much. Day after day restless life, getting treated badly, sometimes your luck don't do you favor, troublesome personal life, making tough decisions and facing the consequences, choosing between morality and business, that all in it! One thing I liked from it is though it's a comedy, and shows us how to deal with hard moments of life, how to get fun from it and how to stay young in mind. Don't take that personally if you're a person from an different professional background, our life is much harder than it looks like. Much harder than anyone outside can feel. Trust me, it really do. But still we live, to see another day, sometimes sadly, sometimes happily. Again writing on a special event. It's 30th March and It's Doctors Day. Probably Health Care is one of the oldest profession in the world, since the birth of mankind aimed to reduce people's sufferings from diseases and disasters. Though considered to be the noblest profession, was not always honest that I must agree. Throughout the centuries, many experiments has taken place in sake of development of medicine, that were extremely cruel and against the humanity. Even old medical procedures were life threatening & cost value of countless lifes. Against all odd, recent advancement of medicine brought the humanity great pleasure of living healtfully. Health is the most valuable wealth & doctors deal with it. It's a great responsibility and great honour and I like to believe all doctors feel that way. But still some sort of misconnection occurs between patients & doctors. Lackings can be from both side, doctors may fail to give attention enough, or the patient can be so much frustrated that he can blame the doctors for all his mistakes. Recently with advancement of medical science of cost of treatment is getting higher. People often seems to blame doctors for that. But truth is what if you were born some thousands year ago when there is no treatment available at all? I'm not saying that all doctors are 100% pure hearted, but it's most of the doctors moral obligation to do good for society. Good doctor is the one who treats his/her patient just like he/she like to get treated by others, and good patient is the one who does know to take responsibilities for his own mistakes. My message to open both eyes and mind before judging both doctors & patients. In the end, Happy Doctors Day for both Doctors and Medical Students who are going to be a Doctor oneday. It has been 41 years since 26th March 1971, the day regarded as our Independence Day. Like all Bangladeshi, I feel my pride for the day. Our nation achieved it's honour through fighting for it's rights and facing all tough situations with great courage & bravery. We maybe a poor developing country of southeast Asia, but we have a golden history that differentiate from us from all. Our people never learned to compromise with unjustified acts. They maybe late in response, but when they have raisen their voice and shouted for freedom, even the toughest and cruelest cold blooded acts failed to hold them. Even since 41 year has been passed, still there are corruption hunting our nation from inside. Our nation failed to achieve it's rightful place. In the day of our independence, let us promise ourself to regain our old glory & strength by eliminating corruption inside ourselves once again and for all. Happy Independence Day, Government Republic of Bangladesh!